Some areas in GHSP typically close with the Winter season. These areas include the Listening Rock Trail and the sub-areas of the LRT; Moonlight, Ginseng, Wildwood, and Back of Beyond. Also the Picnic Area closes with the season. 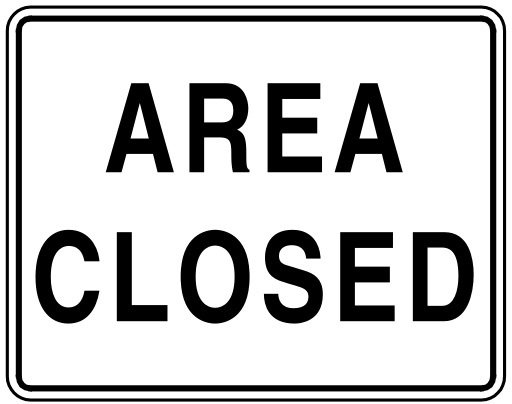 These locations are closed due to the difficulty in plowing the Winter snow accumulation which is often several feet deep and persists late into the Spring. If you are determined to climb at these locations you can trek in past the gate on foot, but this is certainly not recommended. The distance on foot through ice and snow to the LRT is tedious at best, and the walk out of the Picnic area on foot is a bear even during the Fall. The approximate timeframe for their re-opening is the 5th of May, but a light Winter and warm Spring can bring about earlier openings. Throughout the Winter, and if you are an intrepid cold-weather boulderer, there are areas in the park that never close due to weather. These areas are (excluding an apocalyptic snow storm, where you couldn’t reach the park without a snowmobile or dog sled team in the first place); AVP, Boneyard, Contact Station, and the Highlands. Happy climbing, and happy holidays!